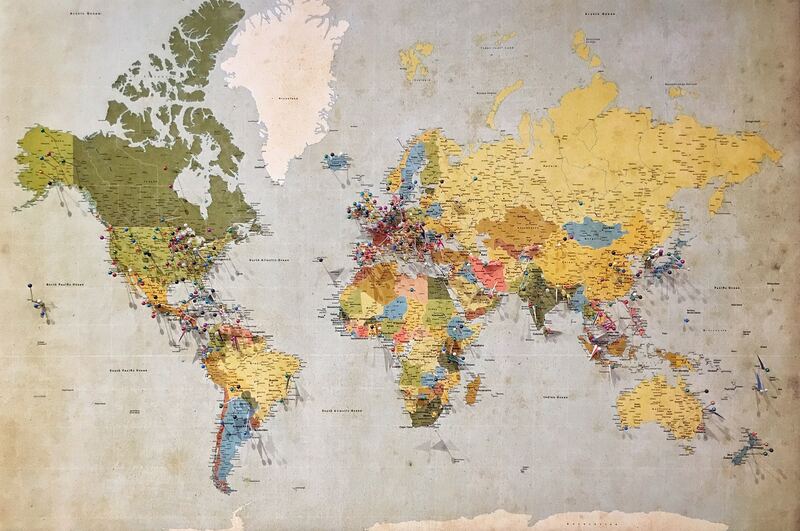 Pack your imagination and let Park’s library guide you on a global reading adventure! 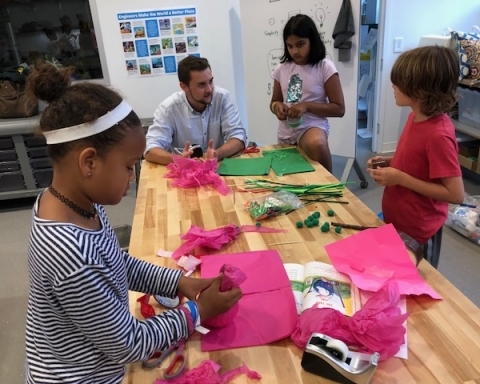 Throughout the fall, the library is highlighting elements of our diverse collection that celebrate the joys of world discovery: maps and atlases, international books, books in translation, immigrant and refugee narratives, and children’s stories from around the world. The librarians are brushing up our geography skills, and we’re eager to help all Park families in their learning travels. 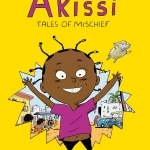 If your family has a favorite children’s book that provides a window into another part of world, we welcome your recommendations. Additionally, each librarian has picked two favorite, very recent publications that inspire us through their art and story to see the world from other points of view. All of these titles are available for check out in our library. 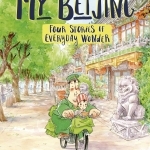 In this graphic short story collection, a young Chinese girl and her grandfather navigate the challenges and joys in their small neighborhood in Beijing. Imagination and compassion characterize each tale, and curious readers will be rewarded with a gentle visual and textual introduction to Chinese culture and history. 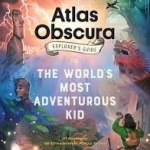 Atlas Obscura is a definitive source for the world’s most wondrous places, and this tantalizing treat of a guidebook is written just for children. Set up as a triptick travel planner for the adventurer and curiosity seeker, the book zigzags all over the world highlighting the marvels and the oddities that our extraordinary planet has to offer. 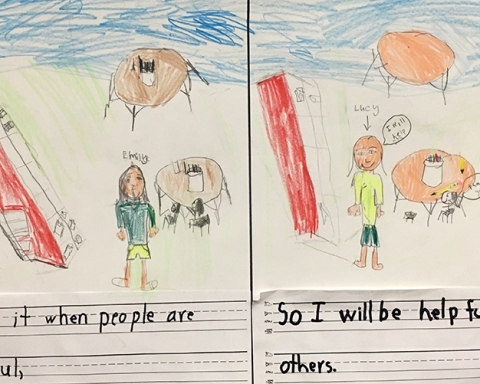 Where does one begin to talk to children about the crisis in Syria? Brown’s exceptional non-fiction work would be a place to start. 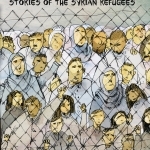 Brown uses the graphic form to both show and tell the human side of this global crisis. 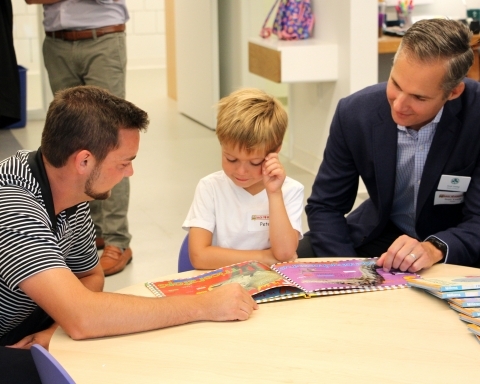 Facts are not shied away from but are presented with sensitivity for a young audience of Grades 5 and up. St. Thomas is the island setting for this coming of age tale with a touch of magical realism. Born during a hurricane, Caroline has always been unlucky, but her circumstances shift when she meets a new student, Kalinda. 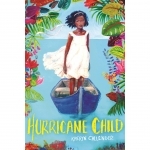 Lush descriptions of the Caribbean environment add a vivid component to this character driven middle grade novel. 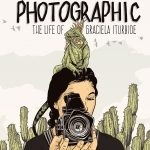 This graphic biography is a poetic snapshot of the life of photographer Graciela Iturbide, who was born in Mexico City and would travel throughout Mexico taking iconic pictures of the land and the people. Iturbide’s photographic journey continued to the United States, India, and beyond. The memoir also contains reproductions of the photographer’s work.